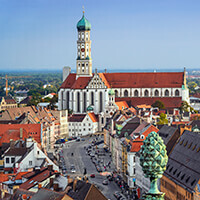 Leave a busy and stressful week behind and enjoy your free days in the venerable historical city of Augsburg. 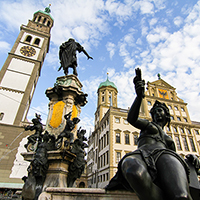 During the city tour through the golden Augsburg you will get to know the most important sights and in the Augsburger Puppenkiste learn everything about the production and functions of marionettes. 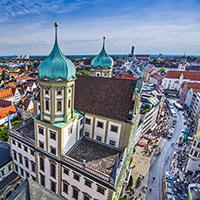 Experience four exciting days in the historic city of Augsburg. Find out how marionettes work and relax with a visit to the zoo. The perfect weekend to be with friends! 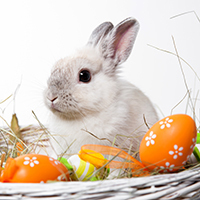 Shop, feast and relax for three days. 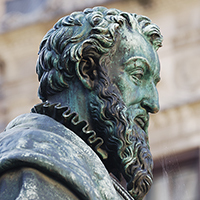 Learn about Jakob Fugger “von der Lilie” and other influential persons in Augsburg during a visit at the Fugger City. The tour “In the footsteps of the Fugger” goes along 15 information panels at different stations in the Augsburg’s historical town centre. They remind of the history of this great Swabian family. 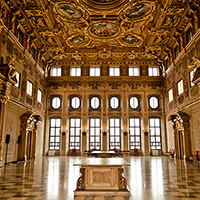 The tour leads to various different places of interest such as the Fuggerei and the Fuggerkapelle in St. Anna, the Fugger monument and to the Fugger houses, the cathedral, the Ulrichsbasilika, the Town Hall or the Roman Museum. All signs inform in German, English and Italian language and they always refer to the nearest one attraction. Each station offers a “mobile audio guide”. 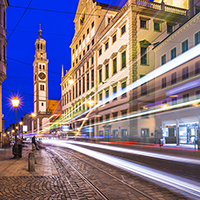 Take a few days off and visit the Fugger city Augsburg. 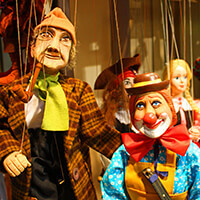 Find out how marionettes work and relax during a visit of the zoo and the botanical garden. Vacation in the beautiful Fugger City Augsburg. 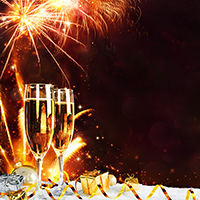 Arrive – relax – enjoy and leave again with many beautiful impressions. 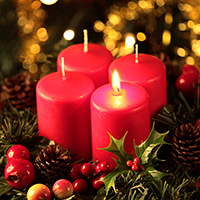 “Advent, Advent a little light is burning. First one, then two, then three, then four, then the Christ child is at the door”. 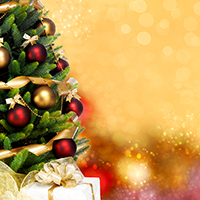 Visit the “Augsburger Christkindlesmarkt“ with its unique angel presentation. 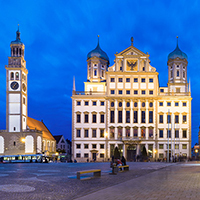 Visit Augsburg during the public Christmas holidays. Stroll over the “Augsburger Christkindlesmarkt” and enjoy the Christmas spirit by a cup of mulled wine. 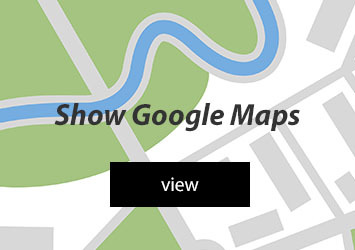 Editable vector street map of town. Vector illustration.